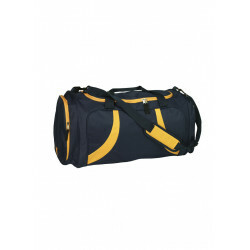 Features: Double zipped main compartment. No.10 Heavy duty Zips. Elasticised mesh pockets on o.. 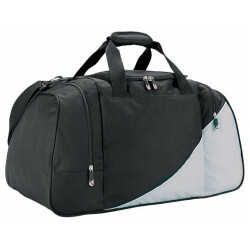 Features: 600D Polyester Oxford Fabric with PVC Coating. Reinforced stitching on shoulder strap.. 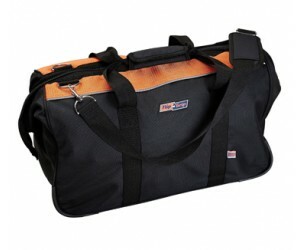 Features: Main Compartment with large U-shaped opening. 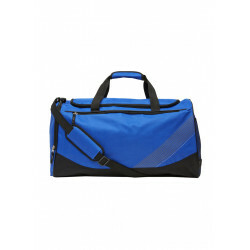 Separate zippered wet/dry compartment. .. 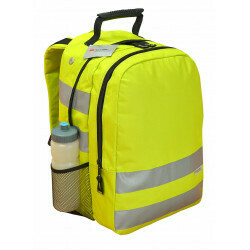 Features: 600D Polyester hi-vis fabric. 3M Scotchlite Reflective tape on front, side & shou.. 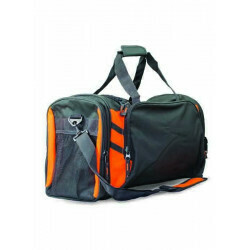 Constructed for maximum durability and versatility, our waterproof gear bags are designed to weig..
Made of 600D Polyester/PVC. Parallel zip entry. Two end pockets and front pocket. 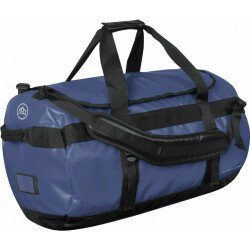 Removable..
Made of 600D Polyester/PVC. 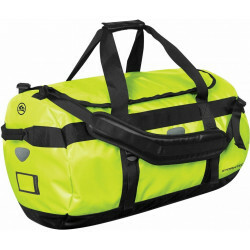 Large U-shaped zip main compartment. Zip pockets at each end. R..
Made of 600D Nylon. 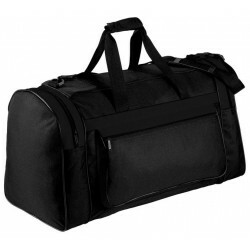 Deep duffel bag with drawstring closure. 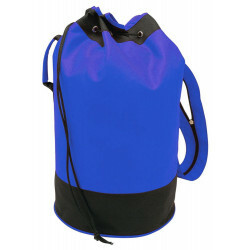 Shoulder strap with zip which co..